Next week brings us three webinars for your viewing pleasure! These great presentations cover topics like how to get started with custom visuals by one of our data MVPs, how to use Power Apps (and the Common Data Model) to make it easier to collect business data, and a case study and review of best practices with Real Sociedad reports by one of our top designers. Microsoft has made it possible for developers to create and release their own custom visuals to enhance the Power BI experience. In this session, we will take a look at six custom visuals and see how they integrate into the rest of the Power BI Desktop application. To follow along with the session, please bring have a computer with Power BI Desktop already installed. 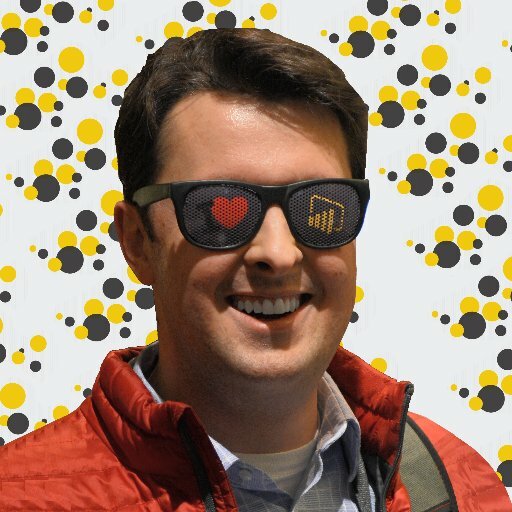 You can download Power BI Desktop at https://powerbi.microsoft.com/en-us/desktop/. 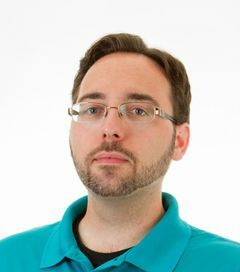 Kevin Feasel is a Data Platform MVP and database engineer who specializes in T-SQL and SSIS development, performance tuning, and pulling rabbits out of hats on demand. He is the lead contributor to Curated SQL (curatedsql.com) and a contributing author to Tribal SQL (www.tribalsql.com). Microsoft recently announced the preview for Common Data Model(CDM), which is the Microsoft Azure–based business application model and storage mechanism for the Microsoft business application platform. With the Common Data Model enterprises can improve operational efficiency with a unified view of business data. In this webinar Arif Kureshy will talk about the features in the CDM preview release and outline the vision and direction for the 1.0 GA release. Arif Kureshy is the director of PM for the Dynamics AX platform and the PowerApps CDM features. Come see how the we created the Real Sociedad report using Power BI. This webinar is delivered by Lukasz Pawlowski, who was on the development team that did the design, modeling, and creation of the report. Lukasz Pawlowski is a Senior PM Manager working on Power View, a part of Power BI. Within Power View, Lukasz’s team is responsible for visualizations and interactivity. In the past he has worked across multiple technologies including Reporting Services and Notification Services. Lukasz has a wealth of knowledge that he enjoys sharing so please feel welcome to reach out to him.